Want an offline permanent solution for your business requirements? >> Create your own custom software. You can find that online solutions for your daily business requirements are not practical and you may want a permanent offline solution. 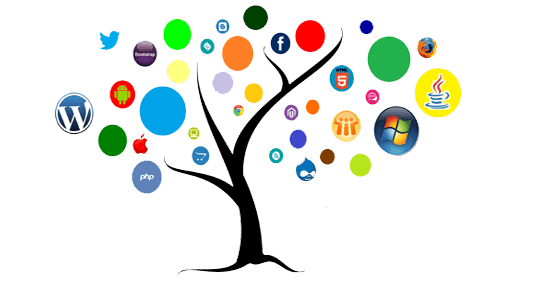 In such case we recommend you to use your own customize software application as per your business requirements. Such software provides you optimal, more independent and long term solutions for your business requirements. Even after delivering the product we provide a long term & immediate technical support for our client. New Sanghavi, Pune - 411 027. Mobile: +91 9970825701, +91 9665 433 425. Phone: +91 7588 594 701. © 2014 Torna Informatics. All Rights Reserved.